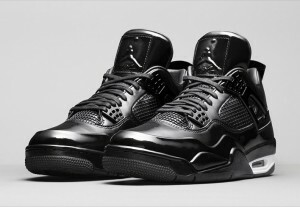 Jordan Brand officially reveals images and the 4/25 release date for the Air Jordan 11Lab4 from the Element series. 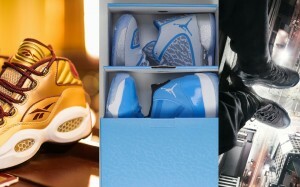 Jordan Ultimate Gift of Flight, Reebok Questions for Packer Shoes, and a relaunch of the Nike ACG from Nike Lab. 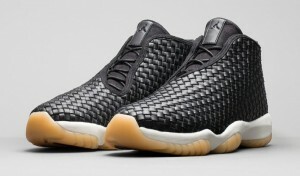 As the holiday season approaches, the Jordan Ultimate Gift of Flight is officially revealed with prices and release dates. 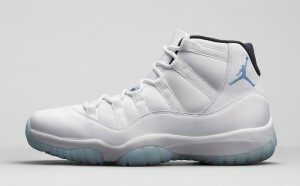 Get the official release date and price on Nike.com for the Air Jordan 11 “Legend Blue”. 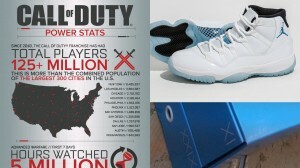 Ep.02 (ICYMI) Jordan Gift of Flight Confirmed, Call of Duty has some crazy stats, a closer look at the Jordan 11 “Legend Blue”, and more. 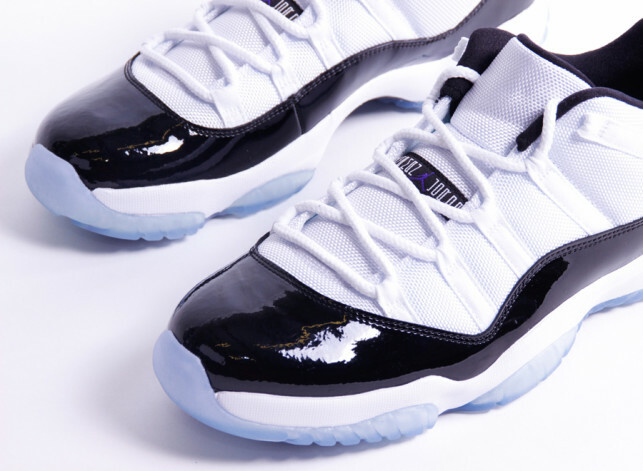 A preview of the Air Jordan 11 “Legend Blue” set to release at select retailers on December 20 for $200. 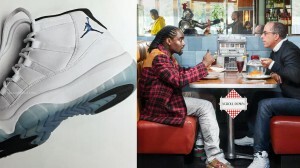 While i certainly don’t share the sentiment, some people just don’t like the Air Jordan 11 Concord. We are all entitled to our own opinions. 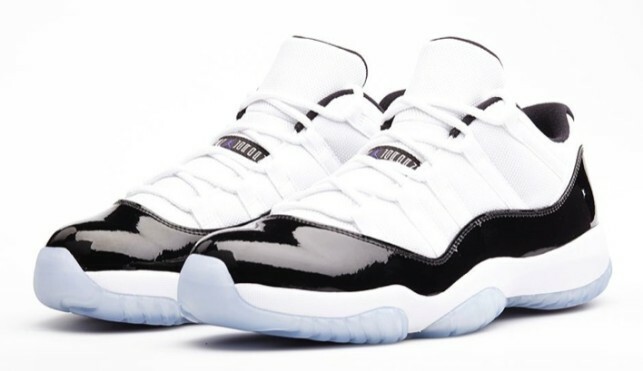 The Air Jordan 11 Low returns for Spring 2014 in the highly coveted Concord colorway that remains a treasure among Michel Jordan fans.